You'll be £20.00 closer to your next £10.00 credit when you purchase Decoding the Bayeux Tapestry. What's this? 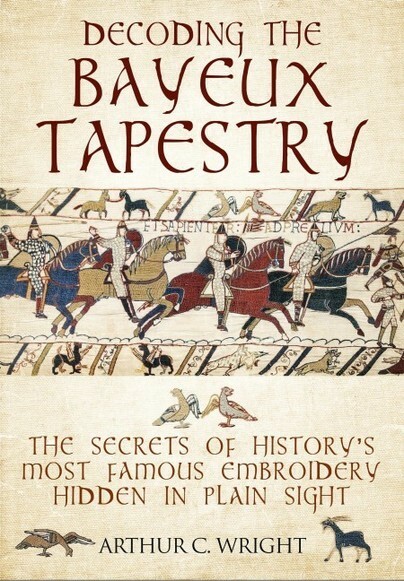 The story of the Norman Conquest and the Battle of Hastings as shown in the Bayeux Tapestry is arguably the most widely-known in the entire panoply of English history, and over the last 200 years there have been hundreds of books portraying the Tapestry and seeking to analyse its meanings. Yet, there is one aspect of the embroidery that has been virtually ignored or dismissed as unimportant by historians – the details in the margins. In this ground-breaking study, Arthur Wright reveals for the first time the significance of the images in the margins. 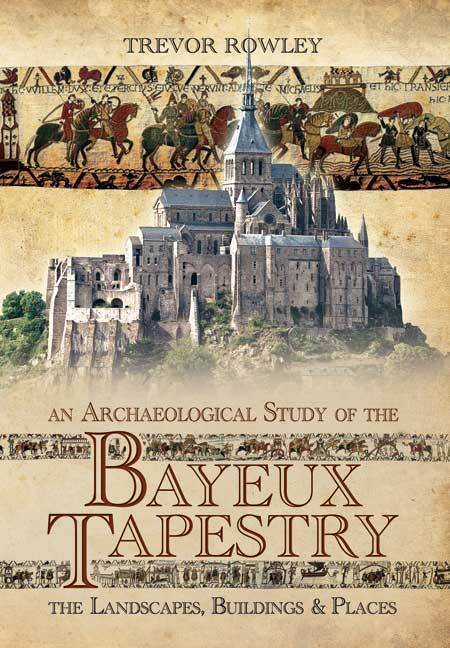 This has meant that it is possible to see the ‘whole’ story as never before, enabling a more complete picture of the Bayeux Tapestry to be constructed. This, in turn, has led to the author re-examining many of the scenes in the main body of the work, showing that a number of the basic assumptions, so often taught as facts, have been based on nothing more than reasoned conjecture. It might be thought that after so much has been written about the Bayeux Tapestry there was nothing more to be said, but Decoding the Bayeux Tapestry shows us just how much there is still to be learnt.